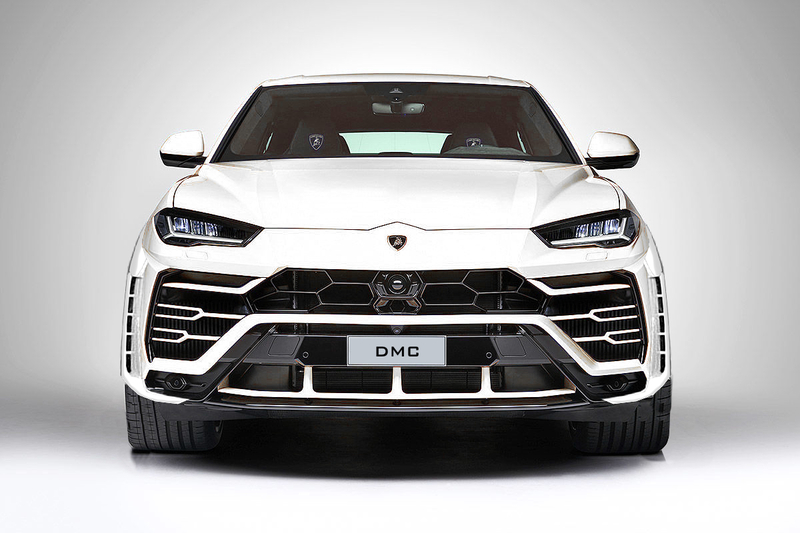 DMC refines the italian SUV with a set of Wide Body components that add to your fenders and add an aggressive look. DMC refines the italian SUV with a spoiler wing that sits elegantly on the car's rear edge. 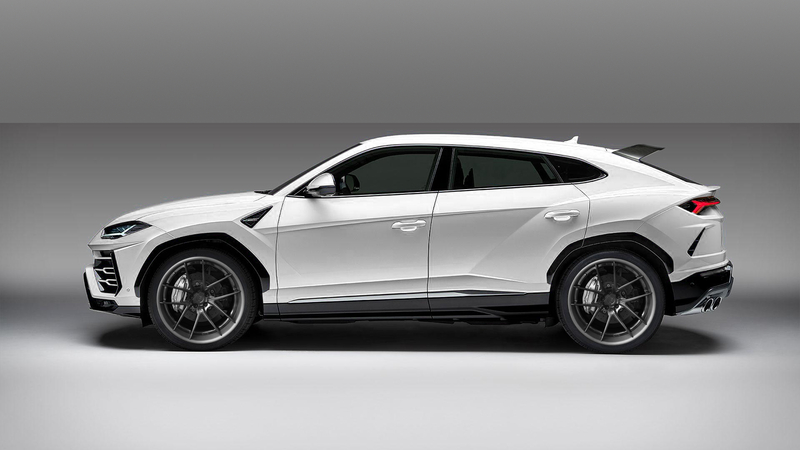 These new rims for your Lamborghini Urus are available in 21"-24", in a variety of colour options. They add a great look to that the original car lacks with its standard wheels. 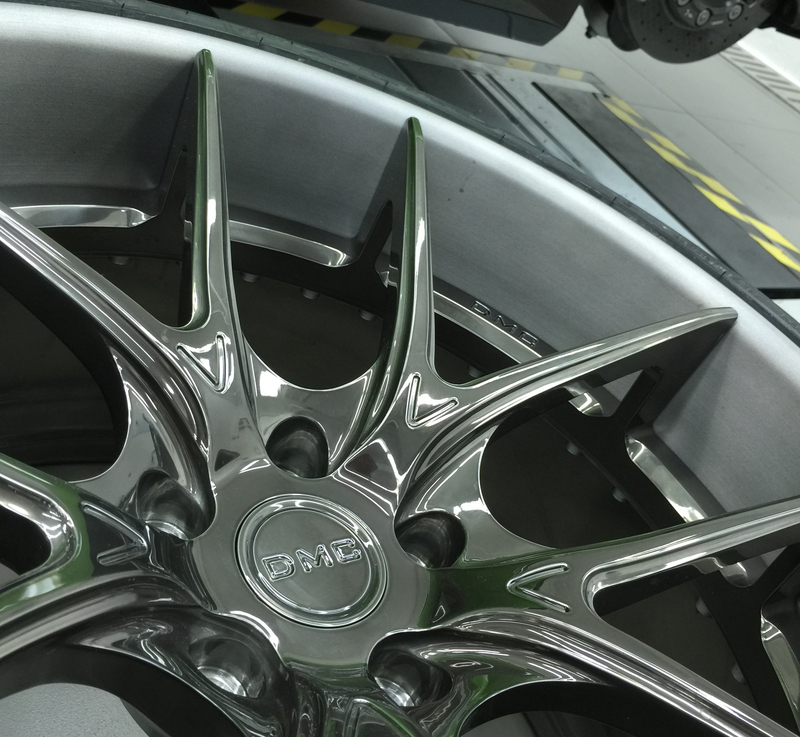 DMC rims are the premier choice of Quality.